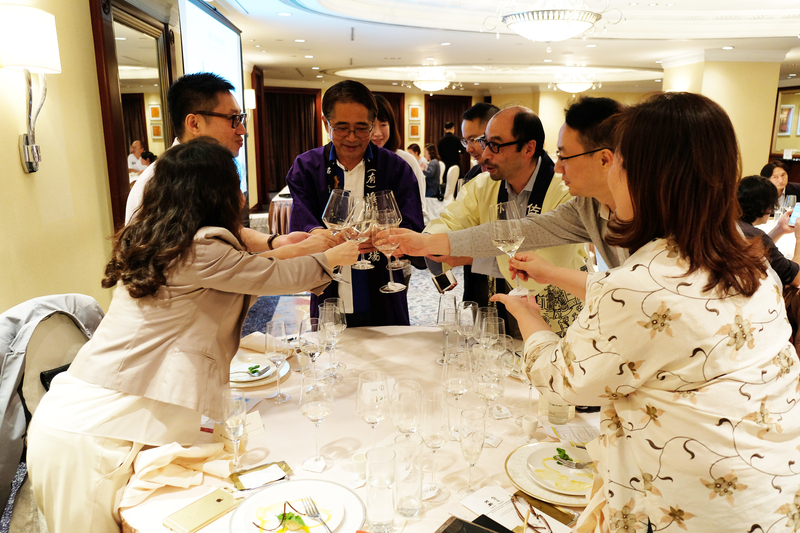 [Macau, May 24, 2018] Due to the overwhelming response, Catalpa Garden of Hotel Royal Macau is joining hands with Komatsu Syuzou and Baba Syuzou again to present a Hand Brew Sake Pairing Dinner at Catalpa Garden on June 6th, 2018. 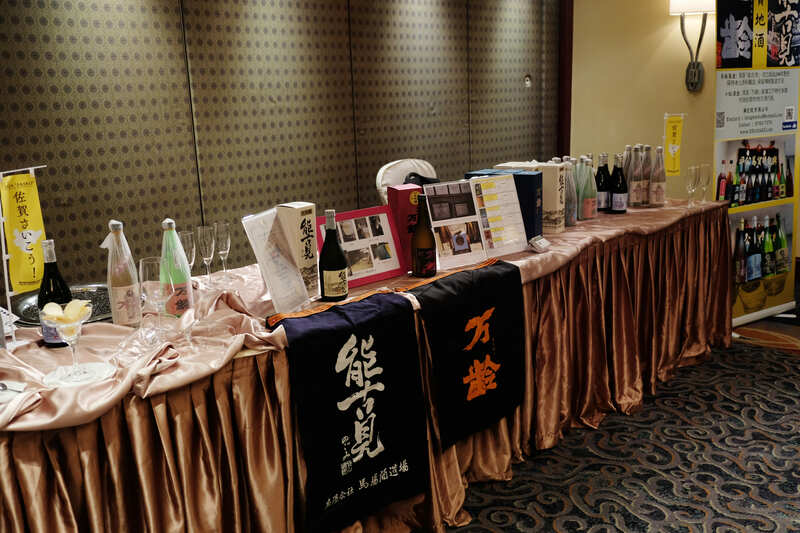 The menu is featuring 11 mouth-watering Shanghainese delicacies perfectly paired with the new series of “MANREI” and “NOGOMI” sake that just won at the Wine Luxe International Awards. What is hand brew sake? Hand brew sake means using hands for cleaning the rice during the making process, without any machinery. This is to ensure that the tempo, water level and temperature are in most ideal condition so that the centre of the rice is steamed to perfection to allow best fermentation. Catalpa Garden has heartily created a menu featuring 11 delicious Shanghainese dishes that are perfectly paired with the award-winning sake “MANREI” and “NOGOMI”. 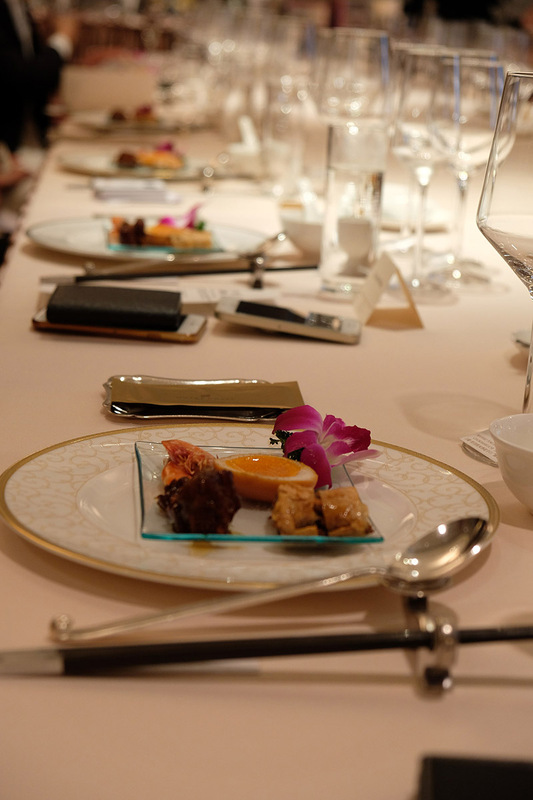 These include Salted Chicken, Braised Beef Shank, Braised Gluten with Fungus, Tea Leaf Smoked Egg matched with “NOGOMI JUNMAI DAIGINJO”; Double Boiled Egg with River Shrimp matched with MANREI JUNMAI DAIGINJO “AKANI”; Deep Fried Sliced Mandarin Fish with Seaweed paired with “NOGOMI JUNMAI GINJO”; Camphor Tea Leaf Smoked Duck paired with “MANREI TOKUBETSU JUNMAI CHOKARAKUCHI SHOKI”, Braised Tianjin Cabbage with Jinhua Ham, Minced Pork and Pine Nut Crispy Rice Cone, "The Catalpa Garden" Fried Rice paired with “NOGOMI TOKUBETSU JUNMAI”. Last but not the lease, the dessert Deep Fried Mashed Red Bean Spring Roll paired with MANREI JUNMAIGINJO “NOZOMI”. At this very special occasion, the Director and Sake Brewer of both breweries, Mr. Komatsu and Mr. Baba will also join and meet the guests. One show only, and only MOP 680# per person! Don’t miss it! For reservations, please contact Catalpa Garden at (853) 2855 2222 ext. 189.